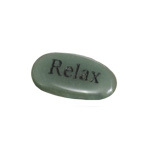 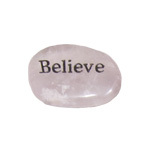 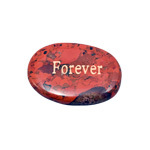 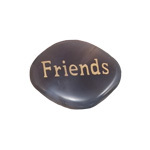 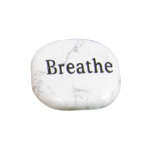 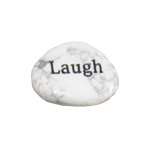 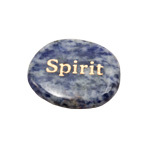 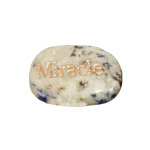 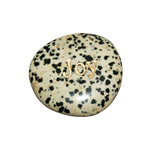 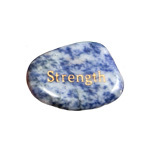 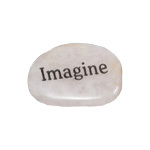 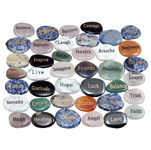 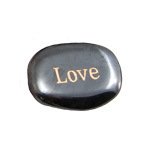 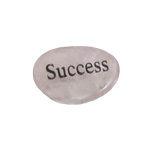 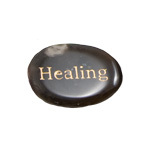 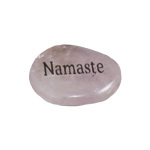 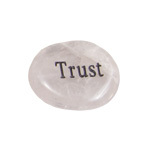 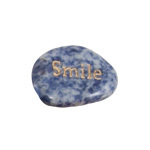 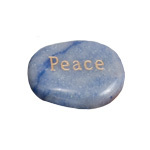 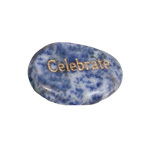 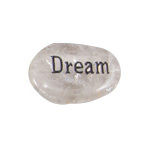 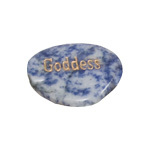 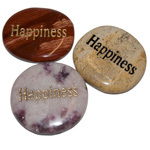 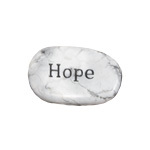 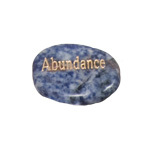 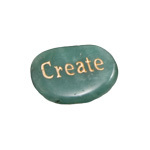 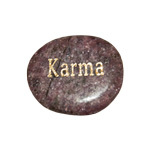 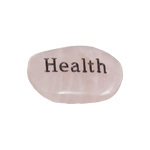 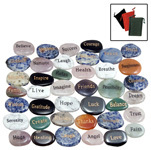 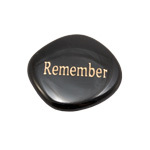 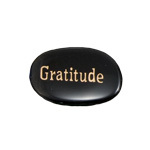 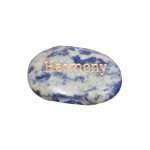 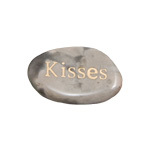 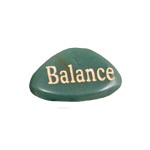 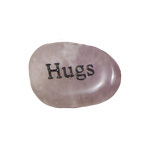 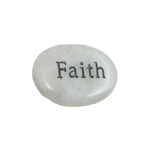 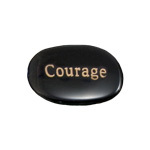 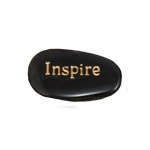 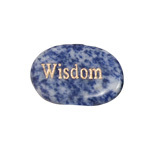 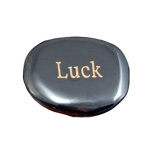 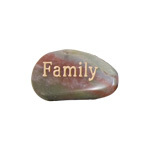 These gemstones are engraved with an inspirational wish word and are ideal as worry stones. 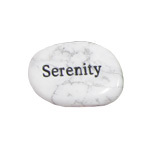 Each word was chosen to aid mindfulness of the subject. 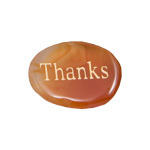 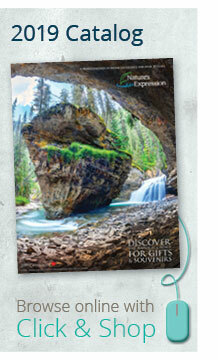 These make excellent gifts for friends, family, grads, teams, star employees, kids and grandparents. 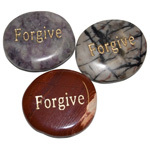 Try offering them at your cash desk as a last minute gift idea or order a unique word for a special occasion.